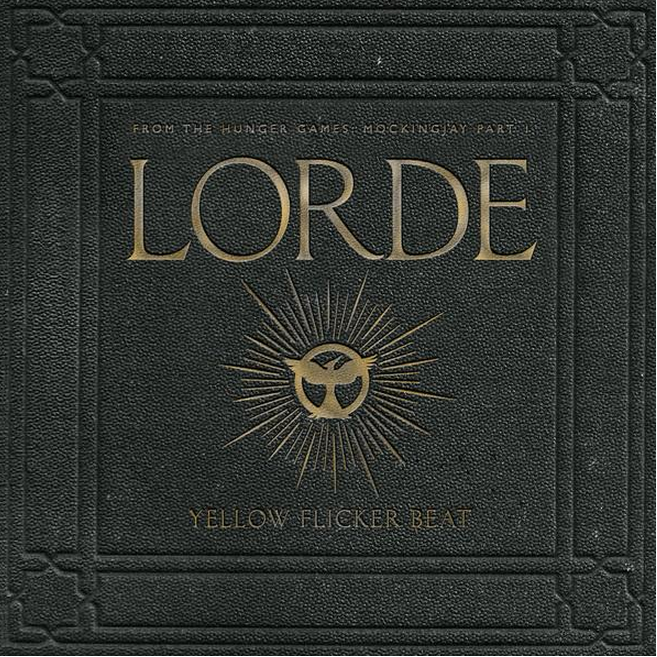 After weeks of teasing, Lorde finally dropped her new single, "Yellow Flicker Beat" music from THE HUNGER GAMES: MOCKINGJAY PART 1 Soundtrack. I cannot believe this girl is only seventeen. Have a listen to Yellow Flicker Beat and tell me what you think? I really love this track. I also love Lana's last album, so that might explain my addiction. LOL I prefer Lorde's vocal though. Congrats on the real job!! Isn't it wonderful and horrible all at the same time. :D I accidentally landed mine four years ago, only I didn't quite realize it at the time. LOL.